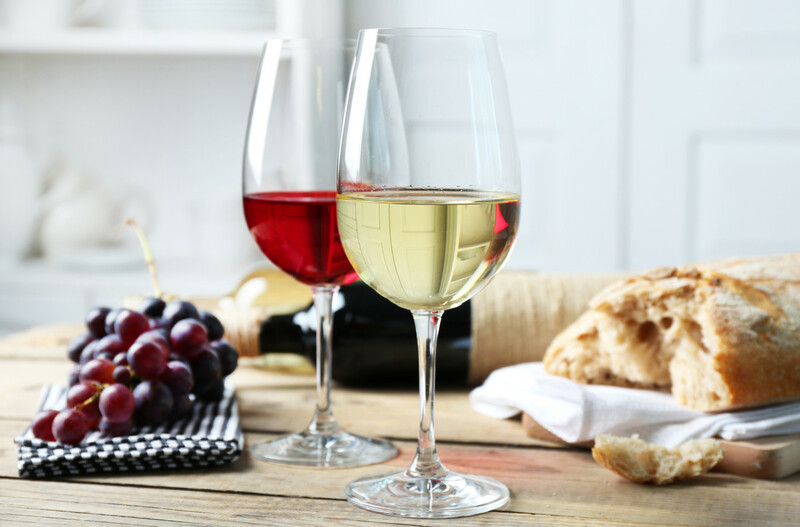 New research suggests that glycoproteins in wine may be the cause of allergic reactions. The discovery could help winemakers in developing the first low allergenic vintages—reds and whites with less potential to trigger allergy symptoms. The wine and spirits industry is on the path to recovery, according to The IWSR Forecast Report for 2010–2015. India and China are expected to be the two fastest-growing markets for spirits globally. The report also predicted that India will overtake Russia to become the second-largest spirits market globally in 2013. Further, rum and whisk(e)y are expected to gain share of the overall spirits market, while vodka’s share will decline. According to a report from the International Organization for Vine & Wine, the world’s wine output is projected to fall between 2.5% and 6% this year, resulting in the lowest production levels since 2002. The drop is expected to help resolve the global wine surplus of recent years. Reuters reported that prices for Burgundy jumped by more than a fifth at the 150th annual Hospices de Beaune charity auction, with growers hailing a high quality vintage and a recovery in foreign demand. Media relations company Cognito announced its Financial Market Cocktail Index, an indicator of industry activity over the last 12 months. The cocktails, such as “The O C Tea Derivative,” reflect the recent developments in regulation and Fed activity, and will be served at the media firm’s annual holiday party.